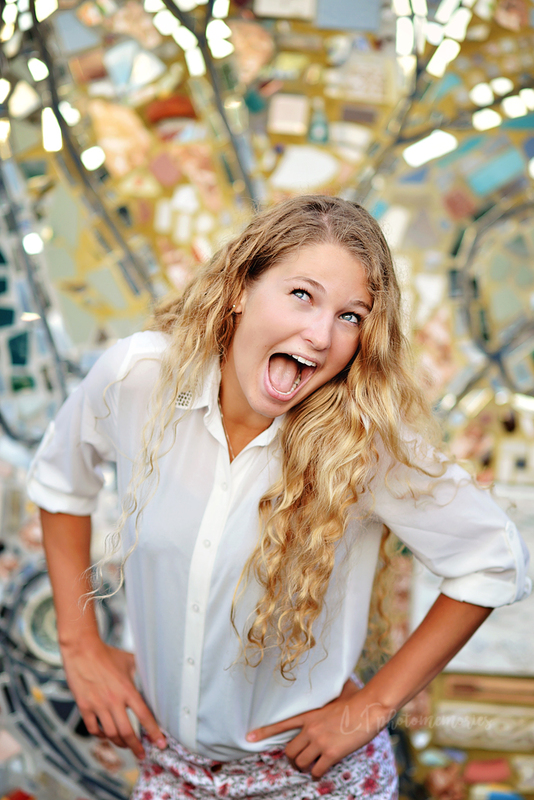 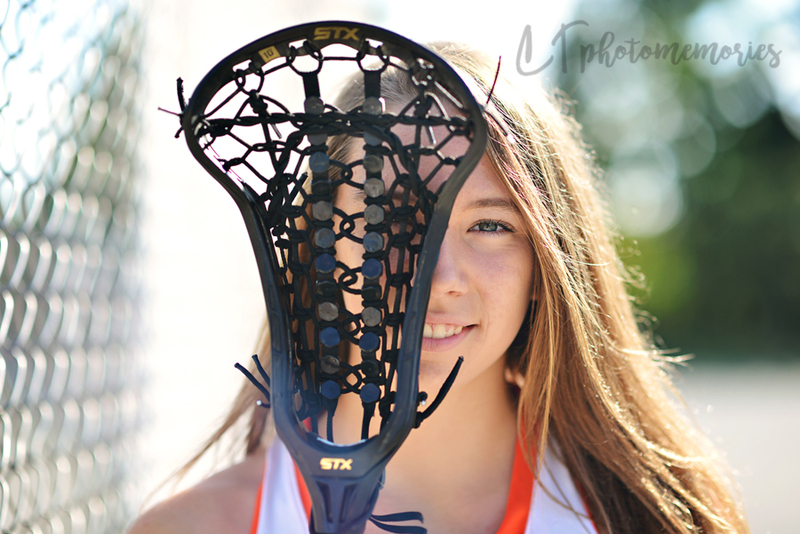 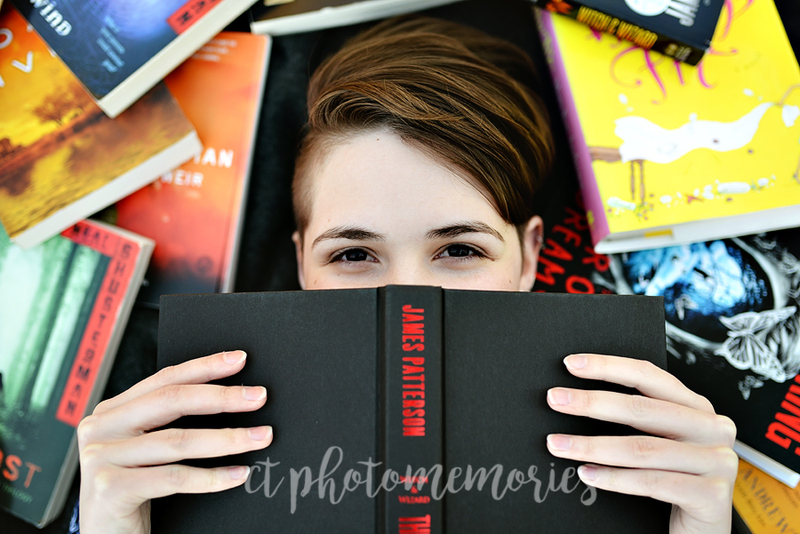 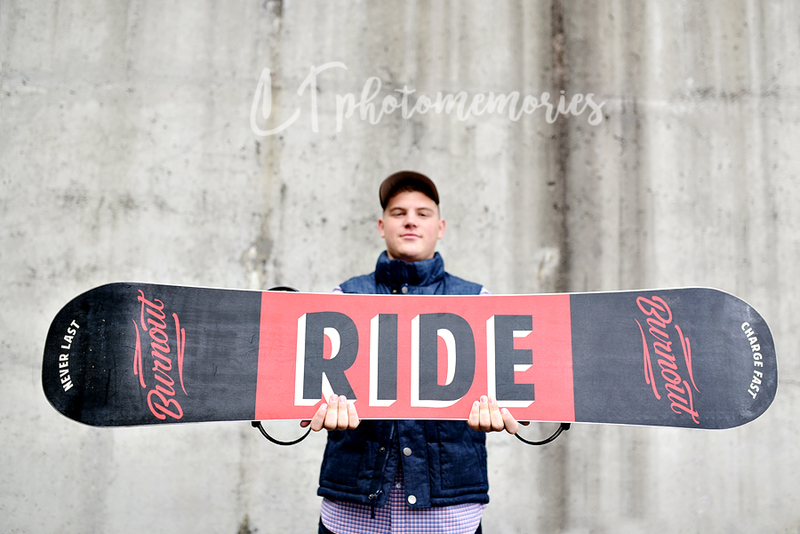 CT PhotoMemories: SENIOR SESSIONS: Be YOU!!! 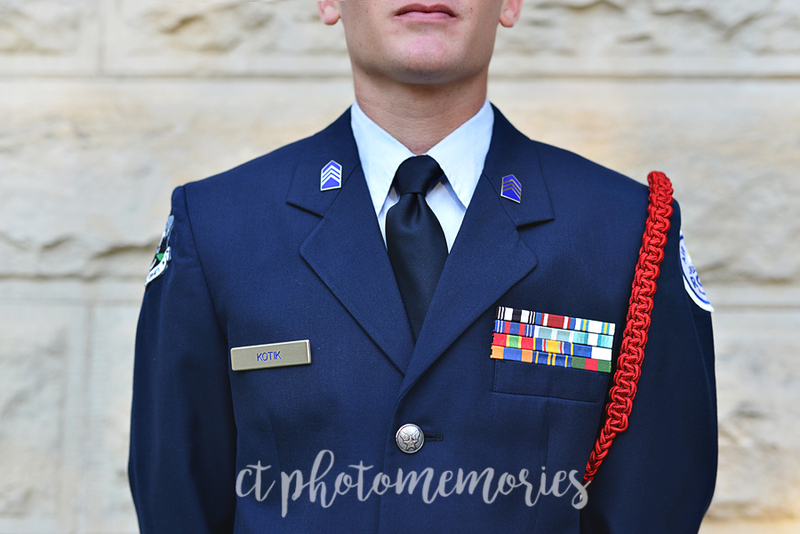 I can't say that they are an event that is overly promoted in other parts of our nation, however, they have been popular here even from my senior year back in the early 90s! 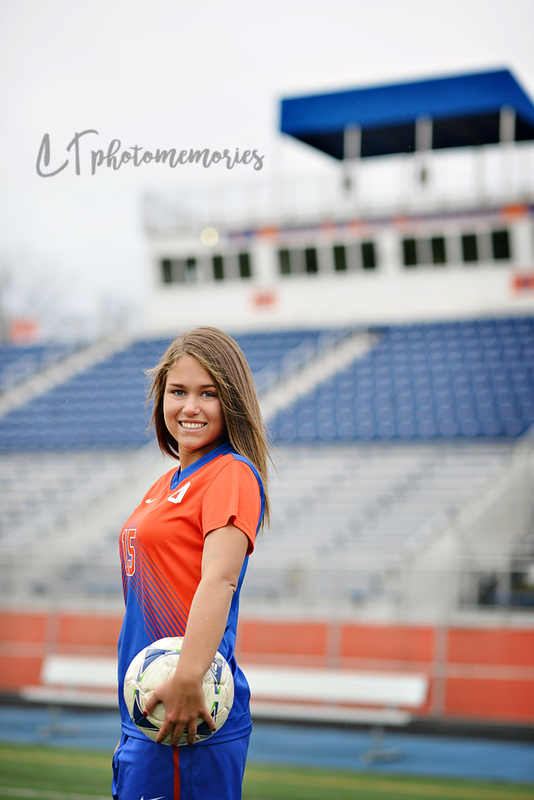 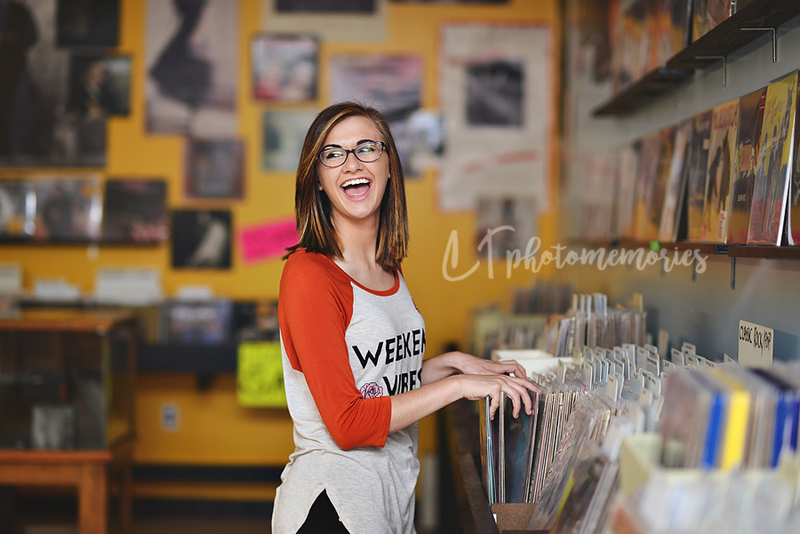 My "take" on Senior Sessions may be a little bit unconventional, but being a storyteller and memory maker to the core, I'm all about the narrative...give me characters, details, a proper setting and a plot and I'll weave it into a beautiful story that captures attention and evokes emotion! 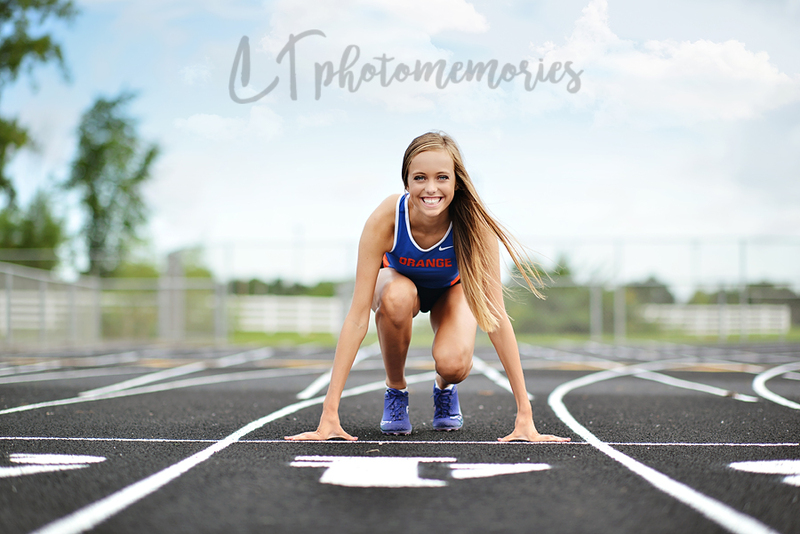 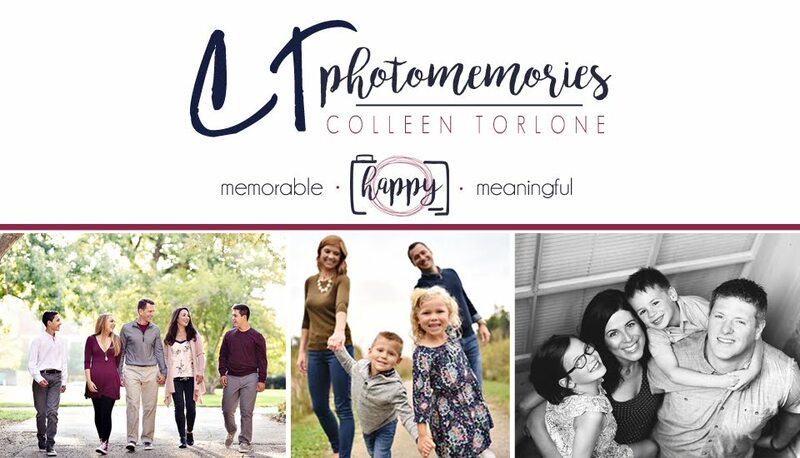 Contact me at ctphotomemories@gmail.com to secure your spot now!